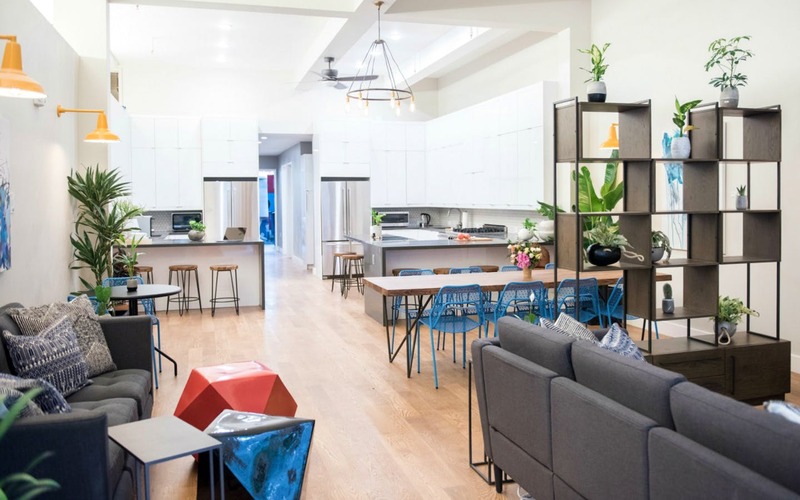 Dorm living in San Francisco…..for adults? San Francisco is a lot of things, but cheap isn’t one of them. Many people are leaving SF in search of homes in cities like Sacramento, Phoenix, Nashville, and Las Vegas, where taxes are lower and housing is more affordable. We can all agree that affordable housing is just so hard to find in the city. It is scary to think that you can have a 9-5 job, and not make enough to live in the city you work in. Starcity, a San Francisco startup is on a mission to fix the situation. Founded in 2016, the 18-person team is creating communal housing for middle-income people who don’t qualify for government subsidies but still can’t afford San Francisco’s sky-high prices. If you what to know what Starcity is doing –the company is creating new housing by buying and renovating abandoned buildings and converting them into long-term rental units. 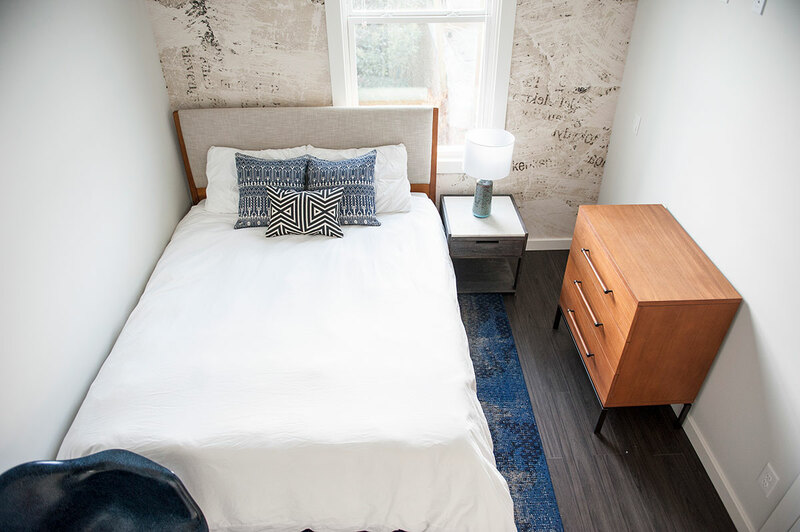 Each tenant, or member, pays $1,400 to $2,400 a month for a small, fully-furnished bedroom with WiFi, janitorial services, and shared common spaces. According to the founder Jon Dishotsky, fewer then 20% of residents work in tech. Most of the dorm residents are said to be in their early 20s to early 50s in age, with annual incomes of $40,000 to $90,000. As of right now, Starcity has three operating properties in the The Mission District, West SOMA and North Beach with 36 bedroom units in them. If you are wanting to join the dorm life, it looks like you will have to wait. Eight thousand people are said to be on the wait list for the nine additional properties that are currently being developed. Starcity is purchasing 12 more buildings and expects to have thousands of rentable units available by 2019.